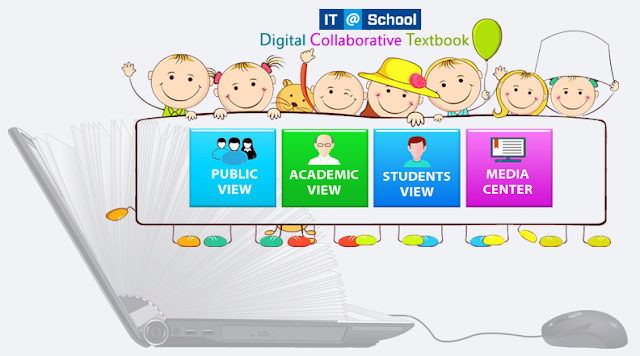 http://www.dct.kerala.gov.in is the official website which provides Kerala Digital Collaborative Textbooks of all the Subjects in 1st Standard to 10th Standard. This facility is provided by IT@School. Supported Devices: Smartphones, Tablets, Laptops Desktops etc. Website provides Public View, Academic View and Student View Links for different peoples. Students can click on Student View and Select their Class, Subject and Chapter and see their Textbook Online. Student, Public, Teachers can Register in the website or Login as a Guest and browse the website. Books can be downloaded from the website and View Offline and can be copied to Mobile Phones, Computers or Tablets. Printing and Distribution of Textbooks to the Students in Kerala is delayed and no textbook is distributed. Its already 2 Months passed after the Opening of Schools in Kerala. 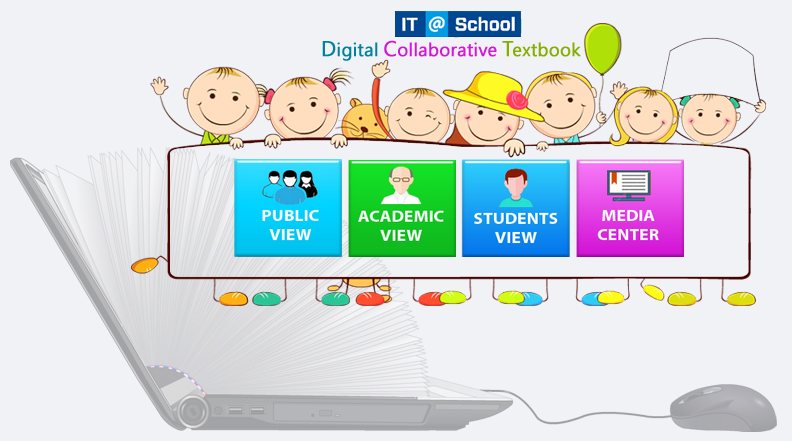 Some Schools already started using Digital Textbooks for teaching and Students started learning using Digital text books.